We like to say that Helen GA has something for everyone, and that's definitely true for our wide range of amazing eateries. 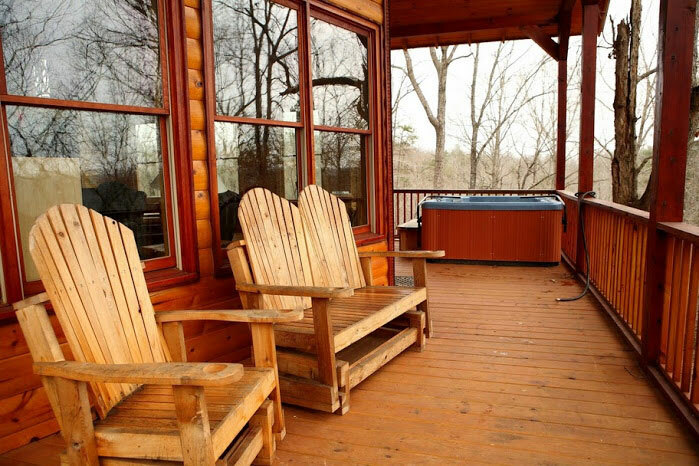 No matter whether you're staying in a luxury cabin in a secluded area in Helen Ga, or in a luxurious riverside hotel room at the heart of the action, Helen has more amazing food than you could hope to sample in a single trip. 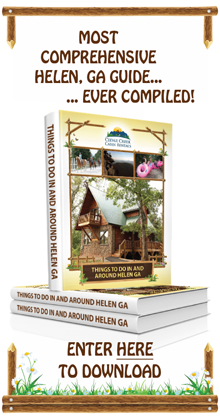 And if you're bringing your family to Helen, we've got great news! Helen is a family-friendly vacation destination, and practically all of our restaurants cater to a family crowd. However, if you're looking for some delicious options to feed your crew, we've got some suggestions the whole family will love! The Hofbrau is a true landmark in Helen, one of our most famous and popular restaurants. It's part of the Riverfront Hotel, and offers amazing riverside seating directly next to the Chattahoochee River. Whether you come during the day, or for a candle-lit dinner, you'll be dining surrounded by beauty like few ever get to enjoy. The Hofbrau is managed by a genuine Bavarian chef, imported from Germany, and specializes in European cuisine. When you're dining on schnitzel or brats alongside the river, surrounded by quaint 19th Century architecture... you could almost believe you were taking a vacation in the Old World, right here at home. Don't let the “tavern” monicker fool you. This charming little bar, nestled underneath the bridge on Main Street, is fine for a family just looking for a good bar & grill. German trolls are happy and friendly, and so is The Troll Tavern. With its snug atmosphere, stone construction, and low lighting, it's both cool and quiet during most of the day. The Troll Tavern features a range of food, including some of the only Mexican to be found in Helen, along with German and American fare. We recommend stopping for lunch – you can fill up the kids with food, while cooling off with a nice beer or two from the tap. There's a lot of German food in Helen, but if you're looking for some 100% Grade-A American food for your family, you can't go wrong at the North Georgia BBQ. It looks and feels like classic barbecue pits have for decades, with nothing but outdoor seating because the interior is all about the smoke and the slow-cooking. We could talk about the melt-in-your-mouth richness of their smokey meats, or their homemade sauces... but you really have to experience them for yourself. There's a reason North Georgia is a destination for BBQ fans across the state AND across state lines. If you're nearby, you probably won't find better barbecue anywhere. 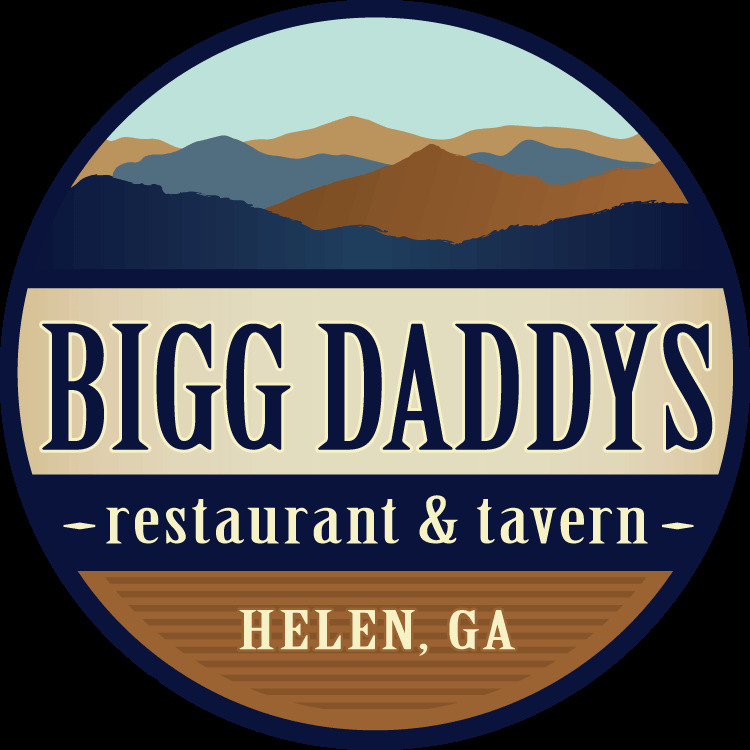 If you or your family love live music, Bigg Daddy's is one of the THE best spots in Helen to spend an evening! They have live bands practically every weekend, featuring a wide range of local talent, as well as up-and-coming indie bands on the road. With Atlanta only 90 minutes away, Helen is great for bands looking for more exposure. In terms of food, you can't go wrong here. Their seafood – largely fished straight form local waters – is constantly a highlight, but their pizzas and burgers constantly earn high praise. So does their hustling, eager-to-please staff. If you're looking to save a little money, come on Wednesday for their 50c wings night! Looking to feed a family with a big appetite? Paul's offers all-you-can-eat specials every night, as well as a full set of steak and seafood offerings. Paul's is one of the oldest and best-respected restaurants in the area, and is only a few months away from celebrating it's 50th Birthday! That's a lot of years, and a lot of amazing sizzling steaks. The interior is cozy and intimate, or, you could eat on their Margarita Deck, overlooking the Chattahoochee. Paul's is another hub for live music in Helen as well, with local acts most Friday and Saturday nights. It's also one of our favorites, when we're just looking for a good dinner on the town. After all, we get to eat in Helen every day! New restaurants are opening all the time, and old favorites keep refreshing their menus to offer tasty new treats. If you've been to Helen recently, why not tell people about your experiences at our local restaurants? Which ones tickled your fancy?